Welcome to the Art of Games. We are a young and dynamic company that specializes in the development of innovative software for the entertainment industry, particularly for the online gaming community. Our mission at the Art of Games is simple. Creating the best gaming experience for your players possible. For over 10 years now, we supply our customers with powerful and reliable products to create the most realistic gameplay and fun gaming experience for their players so far. Our broad proprietary game portfolio ensures that there is a game for every player that will keep them entertained, excited and coming back for more. Besides the games we also offer the most options for customization and branding on the internet to make sure your platform is unique and one of a kind. Sometimes this can be done instantly by the click of a button and absolutely free of charge. Last but not least, all games are server based and therefore all the action can be monitored live in our state of the art office suite which offers powerful tools for monitoring and supporting your platforms, games and naturally your players. 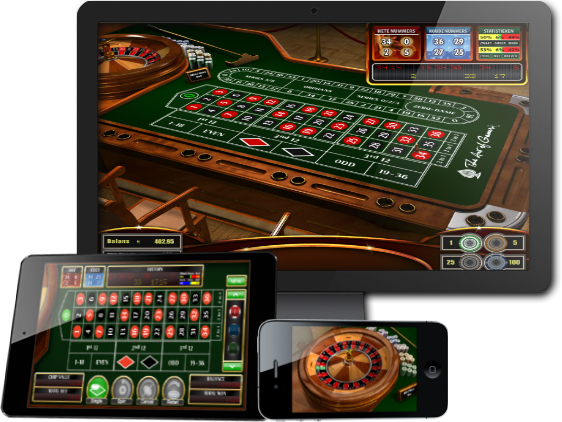 With well over 100 games to choose from that include both the popular games as well as the more exotic games. This way we will always have the right game for the right player. So from slots to table or arcade games and from the well known Blackjack or Roulette game to Fan Tan and Stravaganza. Besides a wide range of games with stunning graphics and realistic game play we also offer innovative products. 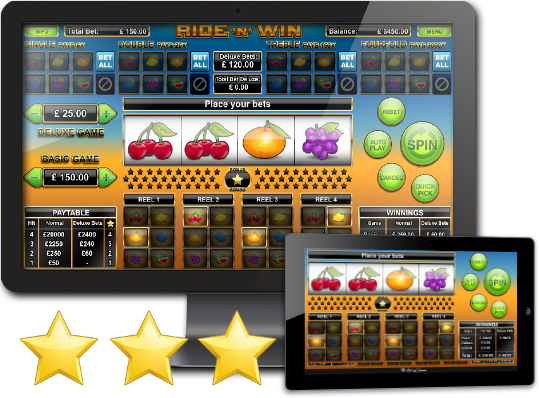 Since 2011 for example we already offered a new range of video slots with truly skill based bonus games. 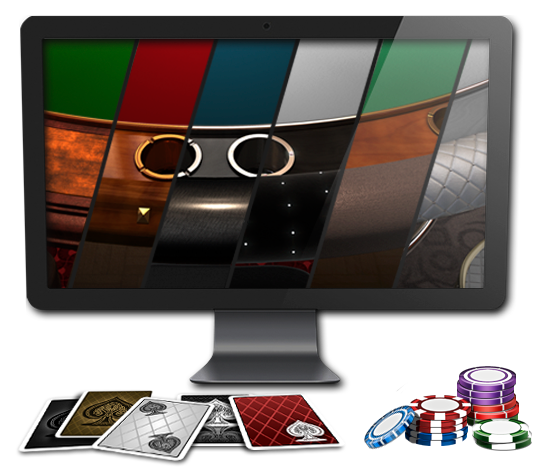 Our games can be branded and customized in any way you want but for our whole range of table games this can be even done, on the fly, by yourself. We offer eight different tables as a base to begin with. From the conservative yet stylish classic look to the over the top glitter and glamour, we have the style that fits your image perfectly. Besides that all tables can be fitted with your favourite felt colour, chip sets, card decks and user interfaces. Naturally, developing exclusive one-off games for you is also possible. With all your players enjoying the games on your platform you don't want to lose track of things. Here our office suite comes in where you can find various tools to monitor and track the games and your players. From instant live financial reports to extensive player analysis tools, all the necessary data is logged and stored on our servers to make sure you have a real-time, up to date view of the situation. 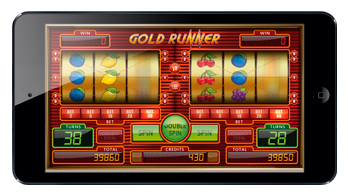 The traditional casino slots are still highly popular amongst players. The simple yet realistic designs make you believe you are actually sitting on the casino floor. 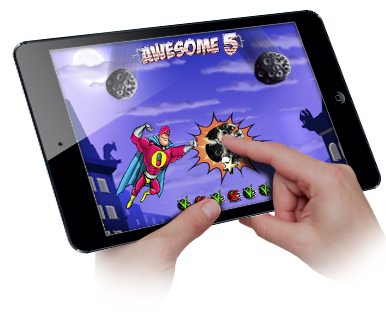 Ofcourse we also have optimized our games to take this feeling to mobile devices. 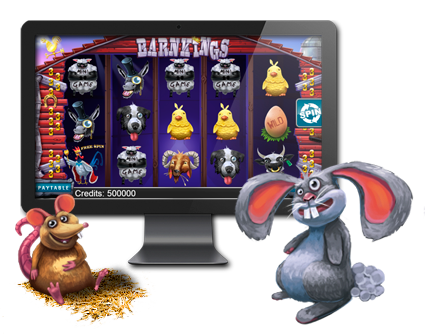 Our 5-reel casino slots provide fast slot action in a true casino fashion. With up to 30 winlines these slots can be quite volatile and are not for the faint-hearted when playing max bet. 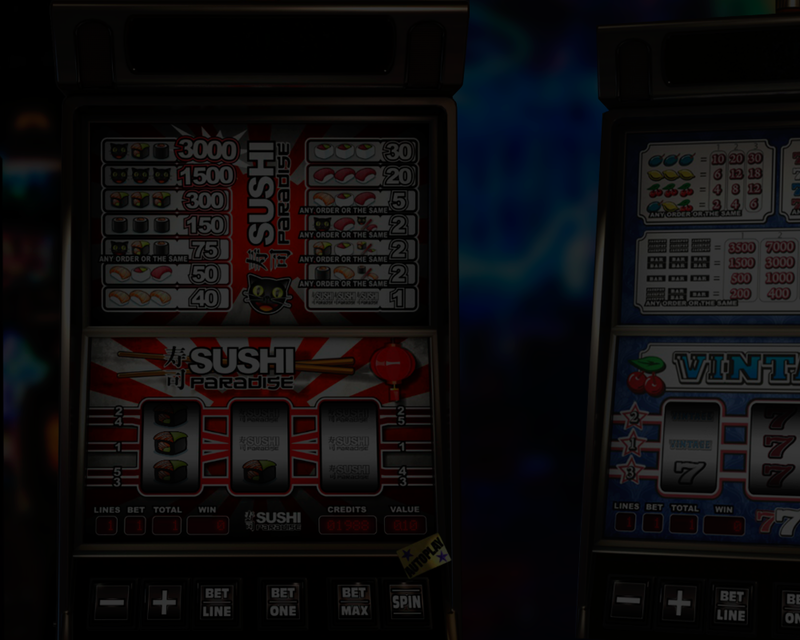 These slots feature freespin bonus rounds and scatter or wild symbols to even add to the diversity. 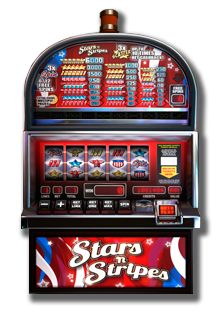 One of the oldest concepts in slot gaming but still a big favourite among players are our 3-reel casino slots. They provide simple yet exciting gambling on 1 to 5 winlines. Get the old-skool feeling by pulling the lever and go for the big prizes. Some slots even feature a max bet bonus payout. A very special category are the so called fruit slots. Played a lot in many European countries but also abroad. These games offer quick gameplay, often several bonus features, multiple reel setups and win lines and diverse prize schematics betweend all possible bets that can be played. 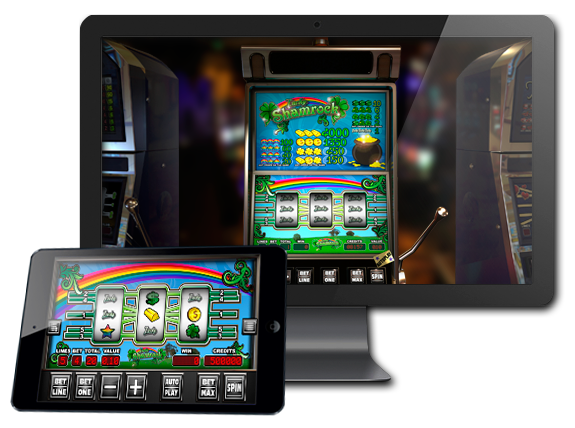 Our broad portfolio of video slots vary from the easier fantasy slots to the more complex photo and deluxe slots which feature our skill based bonus games. 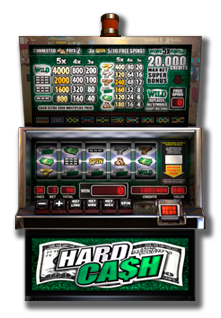 The most traditional of our video slots these games provide pure video slot action and form a bridge between the casino and the fully catered video slots. Besides the 15 winlines, wilds and freespins these slots also offer a special gambling bonus game with a chance to double or even multiply your winnings by four. Our photo slot series provide unique graphic content with fun game play. 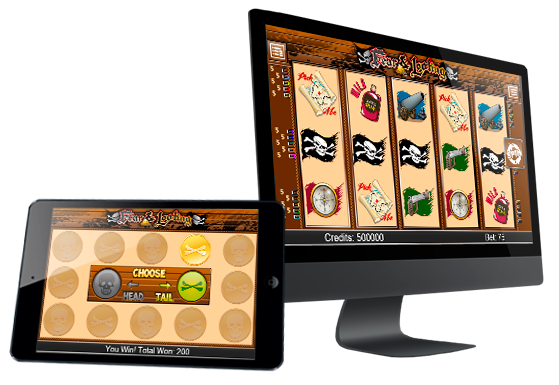 30 winlines are available with free spins, scatters, wilds and our special skill based bonus games. Here the player can actually influence his winnings. 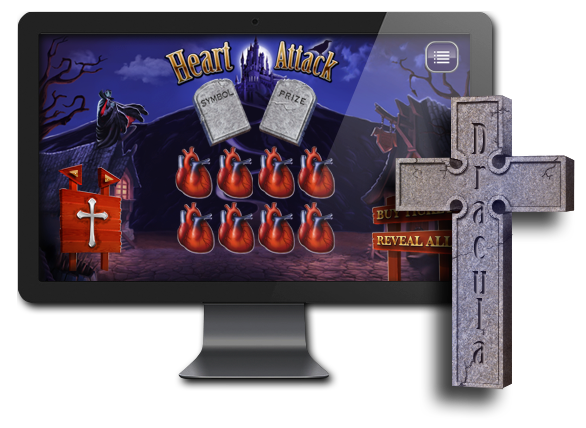 The most elaborate of the video slots in our portfolio are the deluxe slots which feature high quality graphics. Offering the same diverse gameplay as the photo slots these games specifically cater for the players that really want the most extensive animation sequences while playing. With one of the biggest table game portfolio in the online gaming industry our wide range of table games vary from the well know table games such as Blackjack and Roulette to the very exotic and unknown table games such as Fan Tan and Stravaganza just to name a few. Stunning graphics and the ability to easily customize the look and feel of the game, even on the fly, is what sets our table games apart. 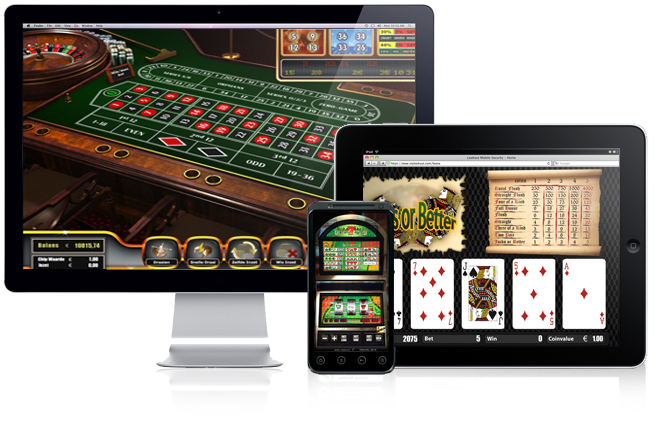 We developed special betting interfaces to cater to the smaller surface areas of mobile devices however a game can be played and continued cross browser & delivery platform. Video Poker is still widely played in the world of gaming. 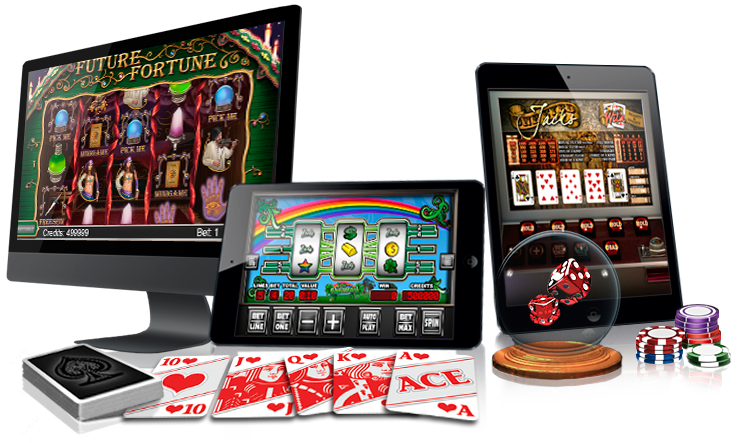 We offer a broad range of video pokers that is attracting for beginners as well as the professionals. 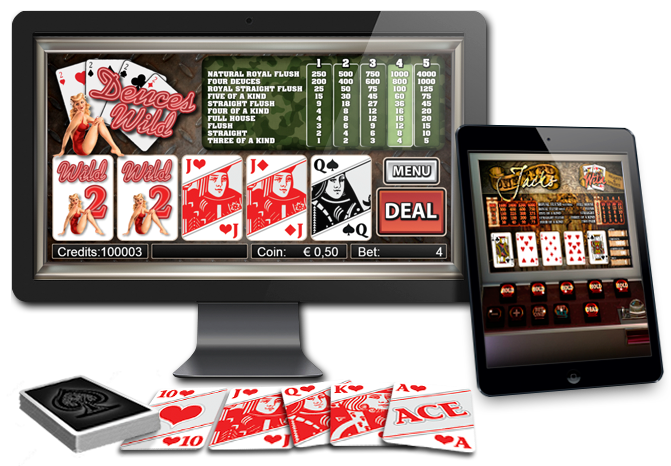 These games capture the best of the well-known old skool video poker games in Las Vegas as well as the modern graphics of games nowadays. 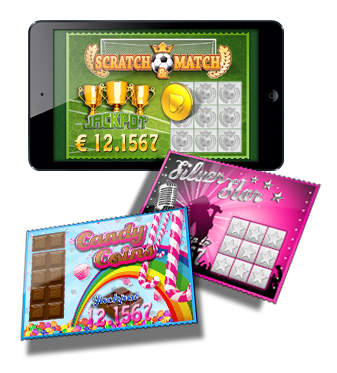 A very popular section in our games portfolio are the scratch cards. We offer plain scratch cards that feel like the ones that you can buy in a shop around the corner but also cards that seem to come alive featuring lush graphics and animations. 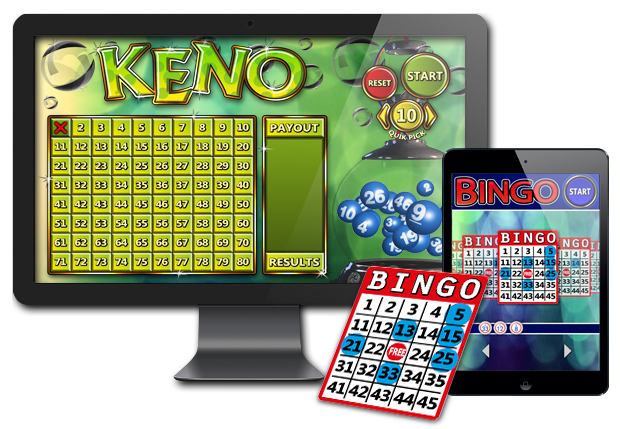 This category is made up of bingo, keno and arcade style games but is also the proving ground for new and innovative games. 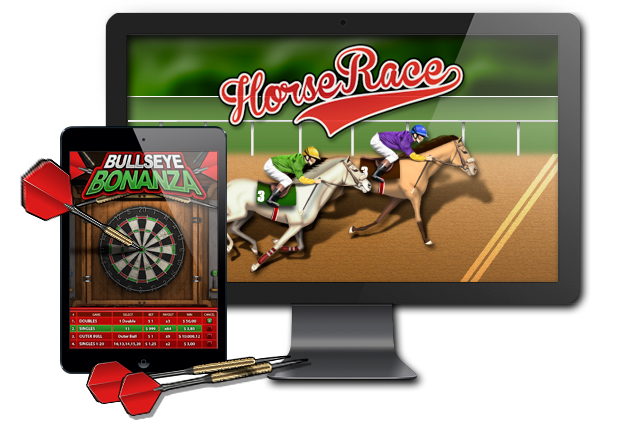 So besides some more conventional casino games you will find arcade style betting games like Bulls Eye Darts and Horse Racing Derby and new and very experimental games like Ride 'N' Win. This category is also a statement: we do not fear to take on the challenge to develop new and innovative games that are firsts in the world.